Cedar Point and Clements Kansas are two small towns about 10 miles apart from each other. The population between them is less than 100. 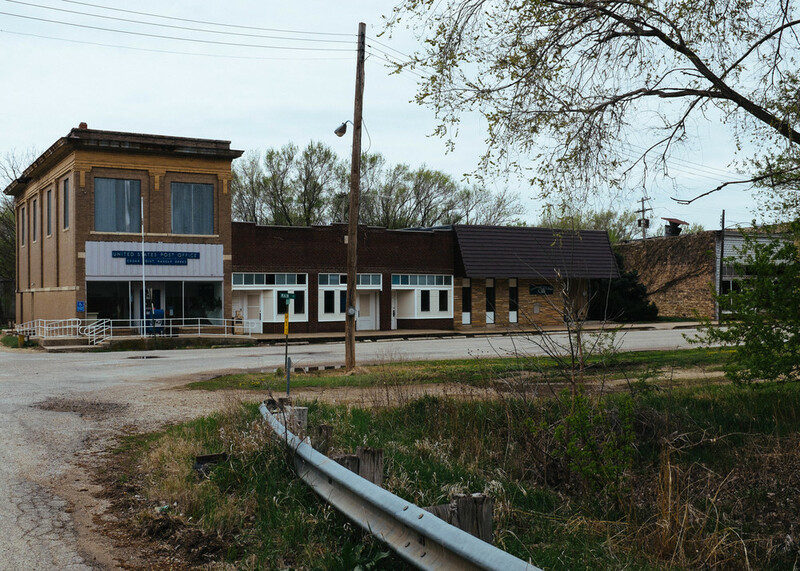 Going in these two towns is like walking back in time and extremely quiet all at the same time. At this point they are pretty much ghost towns. They do however have two very cool things to see in both towns. A old flour mill and stone bridge. 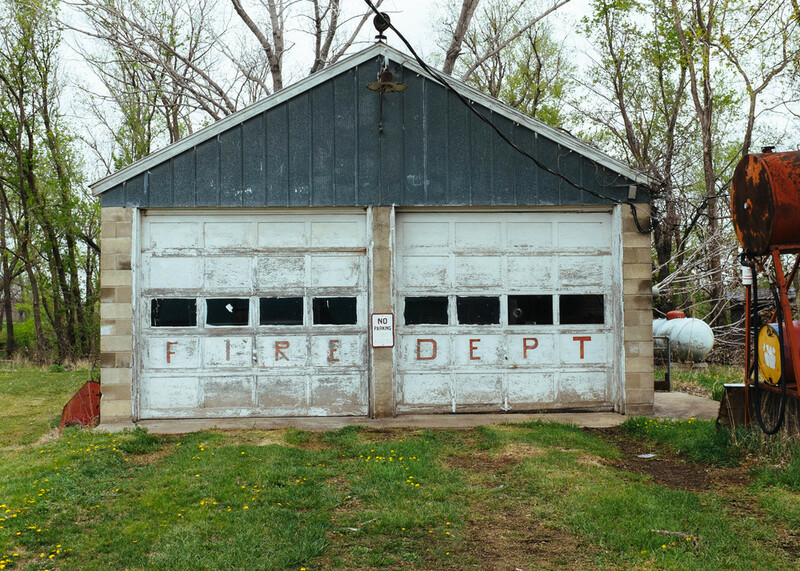 Cedar Point, Kansas fire station. A shop in Cedar Point that is about to collapse on itself. The street side of the Schriver Flour Mill in Cedar point. The only business in Cedar Point is a mechanic shop, and it doesn't look like it is open. 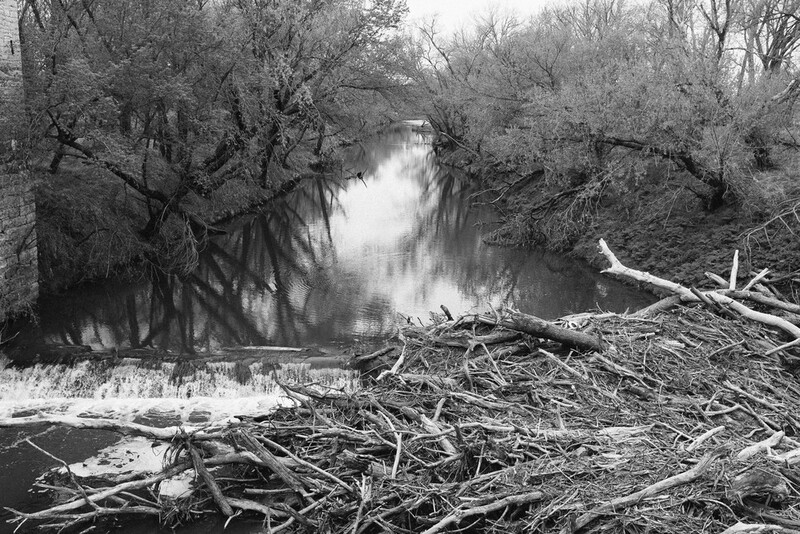 Collection of wood branches near the damn at the mill. Watch out for the children playing? What children? Inside the Schriver Flour Mill. The one building in Clements, Kansas that is still standing. The stone bridge near Clements.